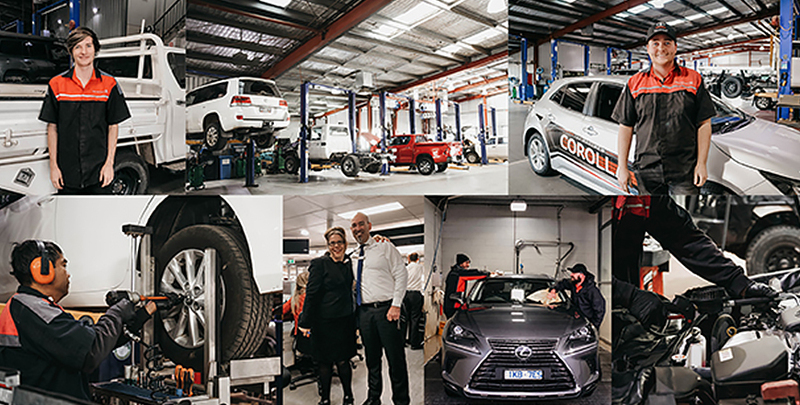 With our kind of passion you can ensure that you and your Toyota are being taken care of by experienced staff at Dubbo City Toyota. Each model of Toyota is unique. To find out how many capped price services are included for a particular model, please contact our Service Department on (02) 6881 2333. Here's some of our most recent videos!